A presidential candidate has been spotted inching along a tree in a South American forest - well, his hair has at least. 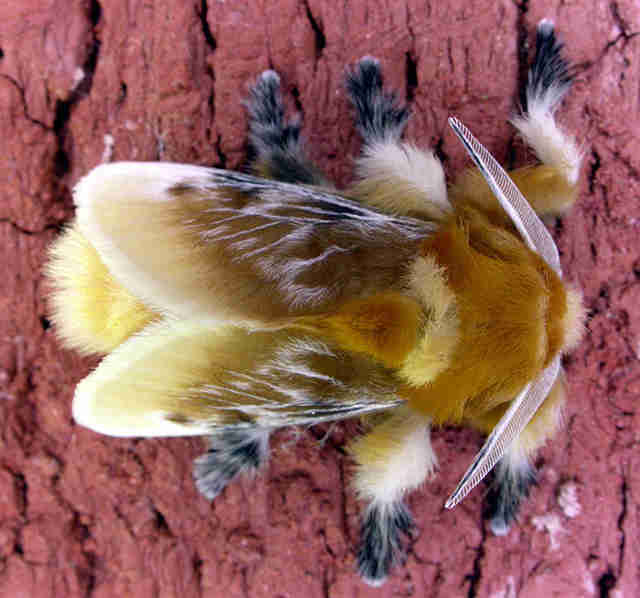 Meet the flannel moth caterpillar, who's recently received quite a bit of attention due to his uncanny resemblance to Donald Trump's pseudo comb-over. However, while the similarities are remarkable, we think this little guy is cool enough to deserve attention all on his own. 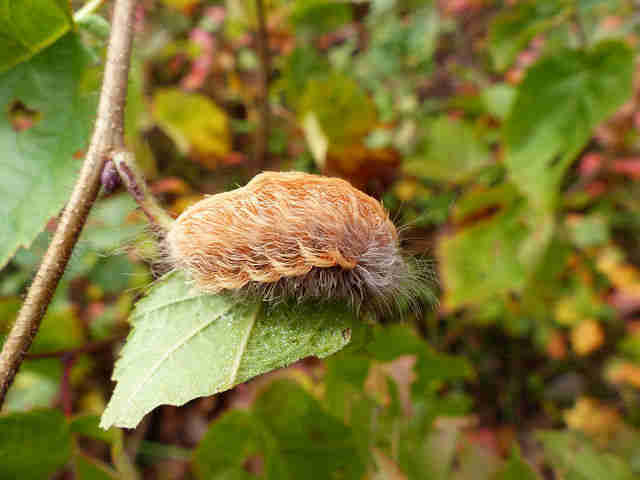 Several species of these fuzzy-looking caterpillars, of the genus Megalopyge, can be found in the Southern United States, Mexico and parts of South America. And they can grow quite large. Oh, and about that cute fuzziness? Nope. They're actually covered in poisonous barbs that can cause humans and other animals excruciating pain along with headache, nausea, vomiting, trouble breathing and even shock. One species, Megalopyge opercularis, has the dubious honor of being the most poisonous caterpillar in the United States. 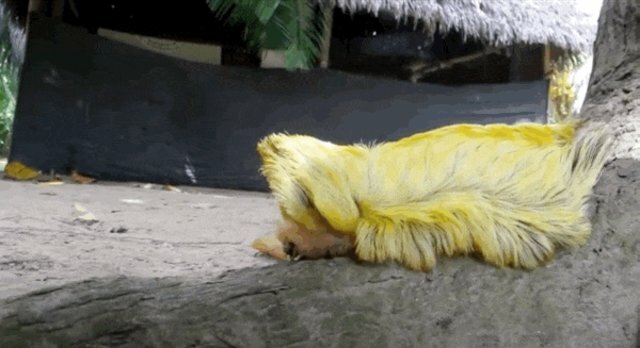 But that's OK, because these quirky caterpillars are still pretty cool. And when they walk, they're darn near adorable. Even better, when they grow up they turn into equally fuzzy moths. Still not sold? Watch the whole video of one squiggling along a tree trunk.